I love hops especially ones where you are assigned a partner and you swap goodies to work with. I really enjoy the anticipation that these type of hops bring as you wait to find out who your partner is, just what they are going to send you and just what they make with what you send them. Then there is the challenge of designing with the goodies that they send you. 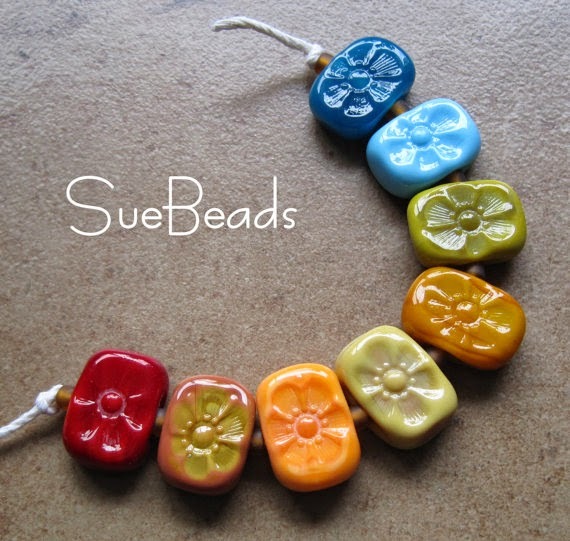 Today my partner was announced and I was really stoked to find out that it is Sue Kennedy of Sue Beads! 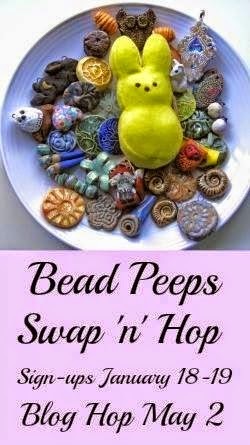 I have to admit to a weakness for Sue's beads especially her Chicklets. Aren't they just yummy? 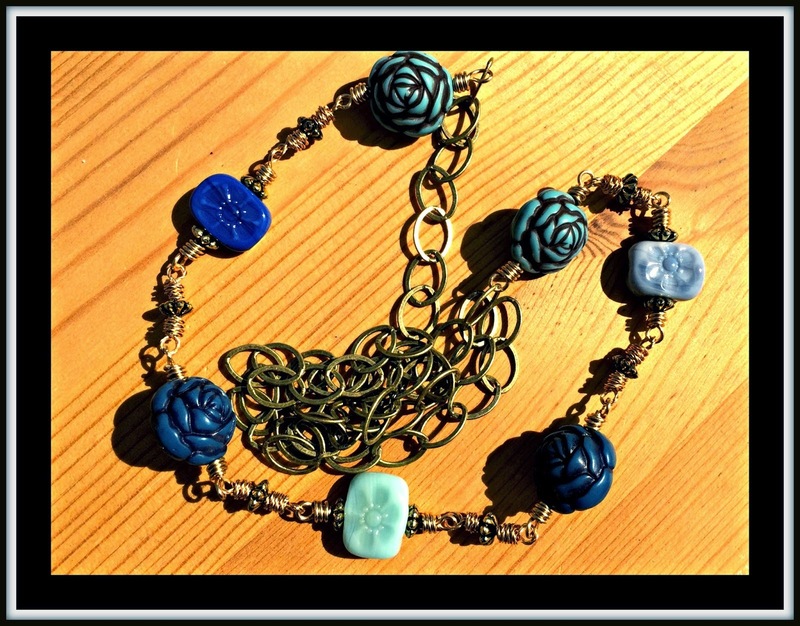 One of the necklaces that I tend to wear the most features these fun beads. Sue also designs beautiful jewelry when one can get her away from her torch. I am sure that you can see why I am so excited to have Sue as my partner. Now to go put together a stash of beads to send to her. Hmmmm....something outside of her usual style. Should be fun.